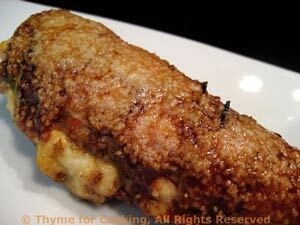 Thyme for Cooking Menus: Chicken Breasts stuffed with Cheese and Sage, easy recipes. 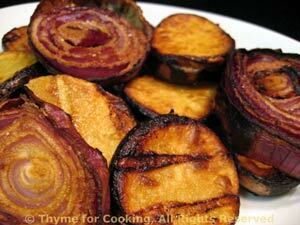 The vegetable for this dinner is the sweet onion, grilled with the potatoes. Easy end-of-summer dinner.